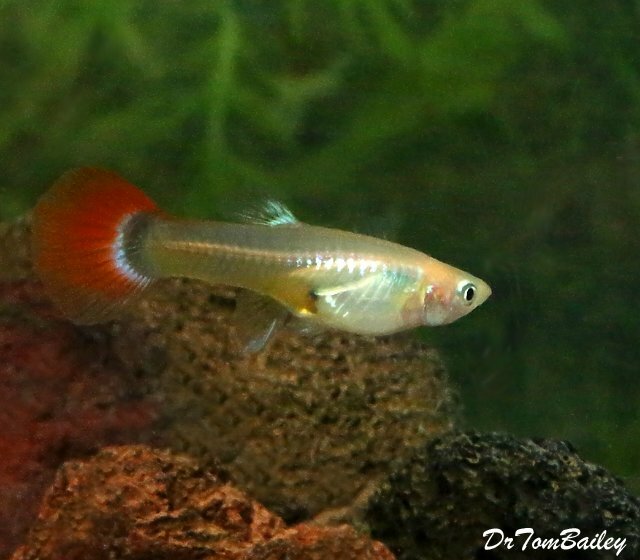 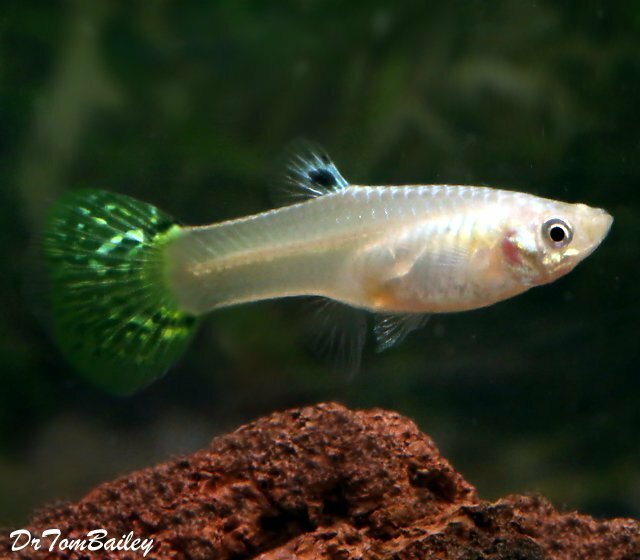 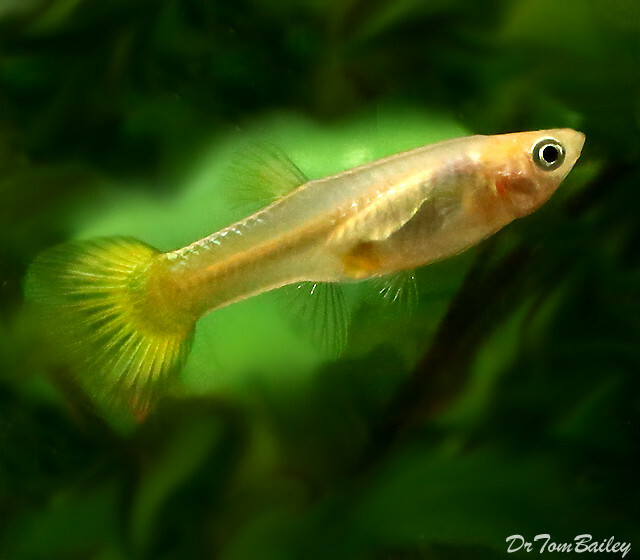 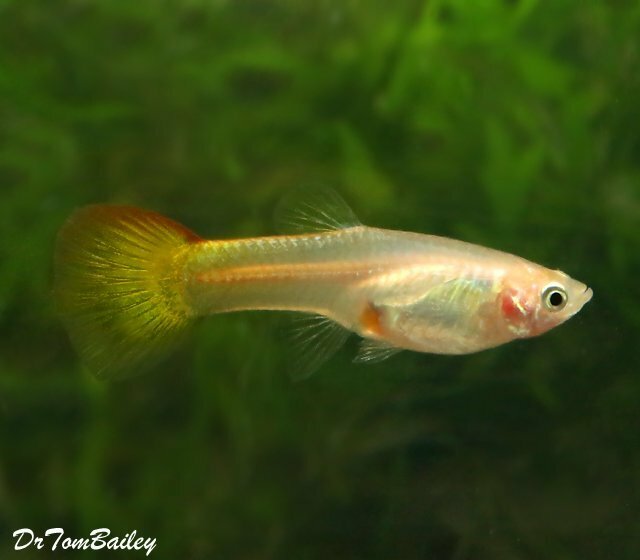 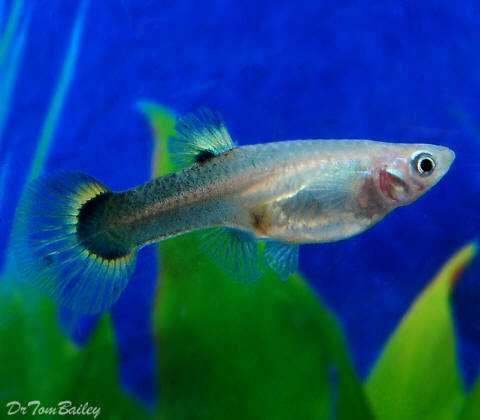 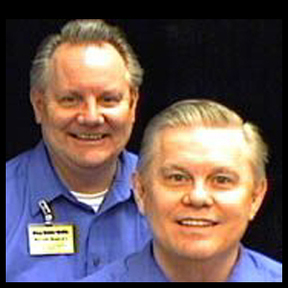 Female Guppies are very productive. 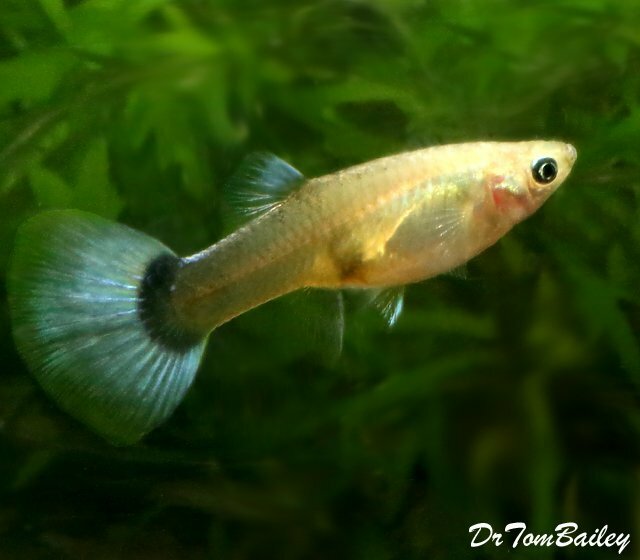 If you want baby fish, get a female guppy. 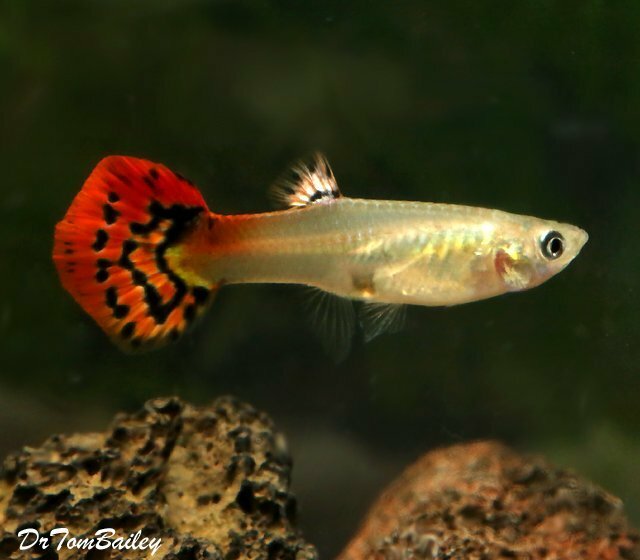 By the way, you do not need a Male Guppy, because all the Female Guppies are pregnant and will soon deliver babies, provided they are kept in good water and fed plenty of good food. 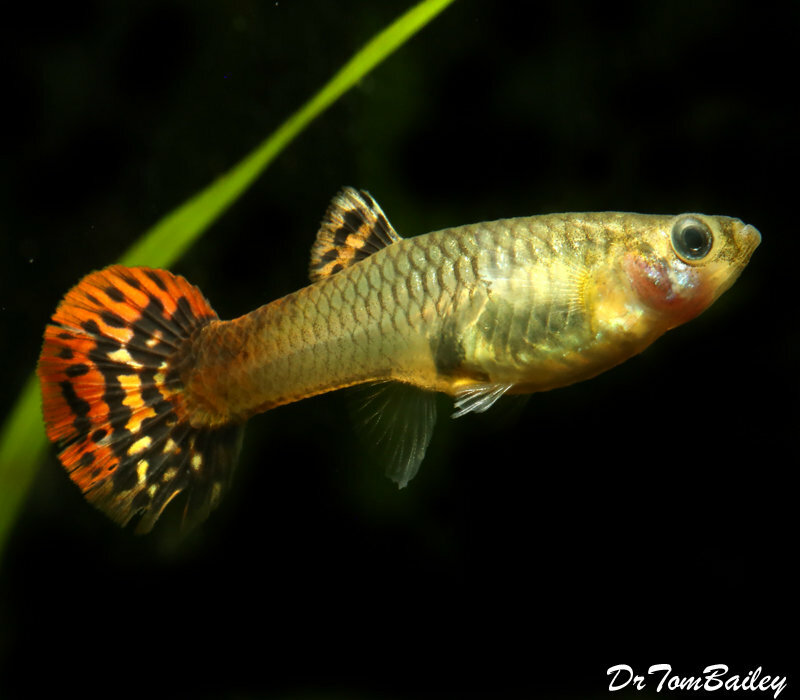 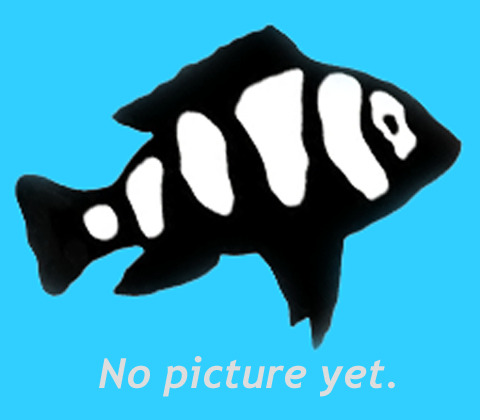 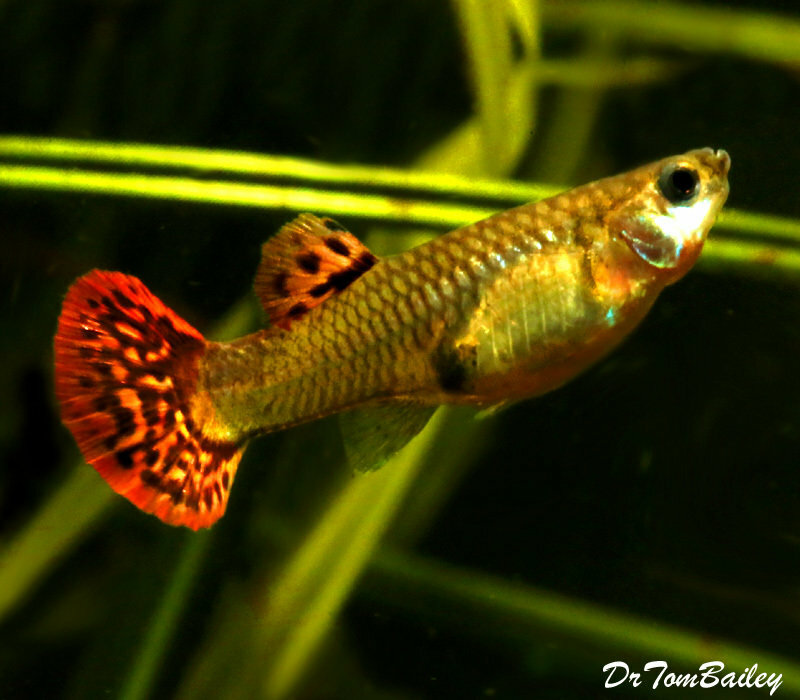 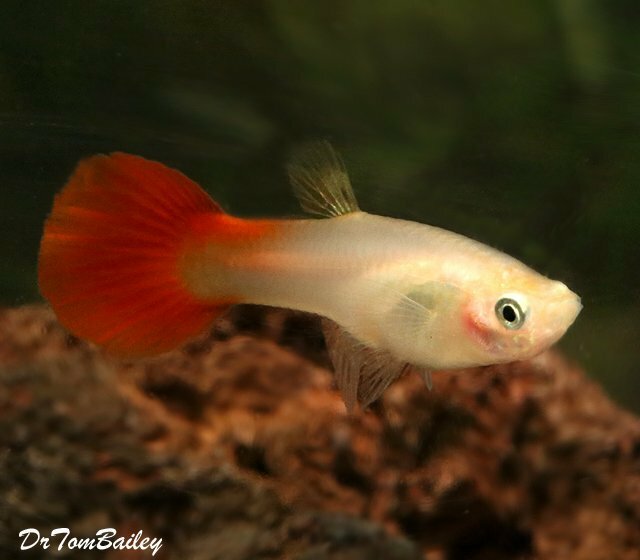 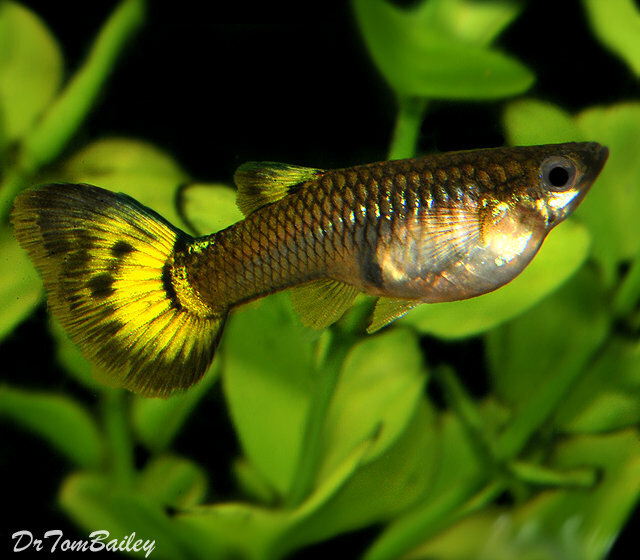 Click on a picture below to shop and learn more about that type of Female Guppy.